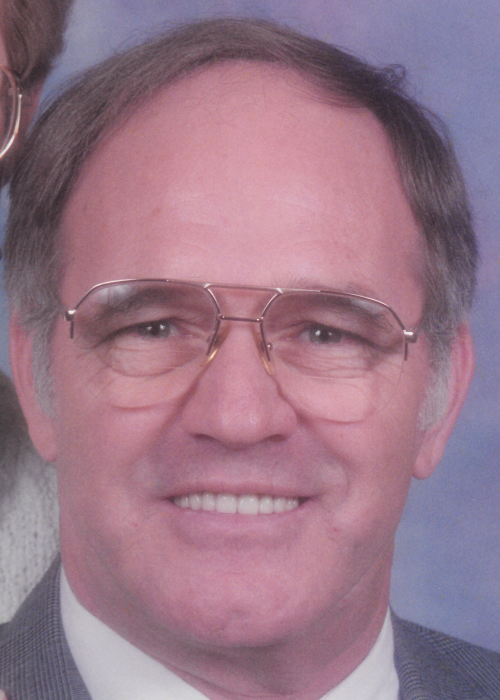 DAVID LEE WILLIS, age 79, of Washington CH, passed away on Friday, November 30, 2018 at 5:49 p.m. at his home. He was born on March 28, 1939 in Miamisburg, Ohio to William and Mae McQueen Willis. He was a 1956 graduate of Carlisle High School in Carlisle, Ohio. 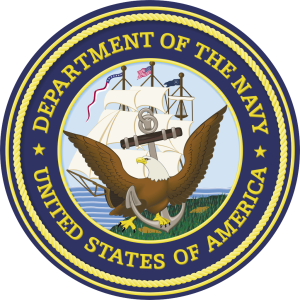 David proudly served his country in the US Navy from 1956-1958. He retired in 2000 from the Ford Motor Company in Cincinnati, after retirement he worked for Fayette County Community Action for an additional twelve years. David grew up in the Roberts Road Pentecostal Holiness Church near Miamisburg. David had also been a long time member of the Masonic Lodge. He enjoyed fishing, golfing, bowling, and being with his family. David was preceded in death by his parents; grandson, Chase Knecht; sister-in-law, Ida Willis; and brother-in-law, Mitchell Alcorn. Survivors include his wife, Louise Childers Willis, whom he married on September 20, 1990; children, Kelly Willis, and Tracy (Jim) Knecht; step-children, Brian (Donyel) Riley, and Cathy (Jim) Reed; grandchildren, Damian (Chelsea) Willis, Jessie (Luke) Watkins, Mark (Candace) Winters, Sarah (Jake) Clay, and Kyle (Jamison) Reed; great-grandchildren, Hannah, Greenlie, Ryleigh, Leland, Gage, Ava, Tyler, and Baby Waylon arriving in February; and siblings, William Willis, and Karen Alcorn. Also surviving are several nieces, nephews, cousins, and a host of friends. A Celebration of Life will be held on Saturday, December 15, 2018 at 11:00 a.m. at the Calvary Baptist Church, 1601 Jackson Lane, Middletown, OH 45044, with Pastor Chuck Cotton and Ed Willis officiating. In keeping with David's wishes, cremation as taken place.